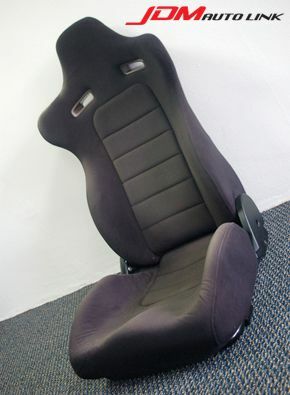 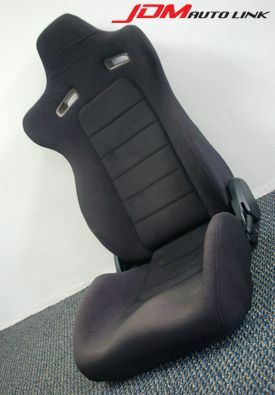 In stock, a pair of East Bear Seats that closely reassemble the factory BNR34 seats. 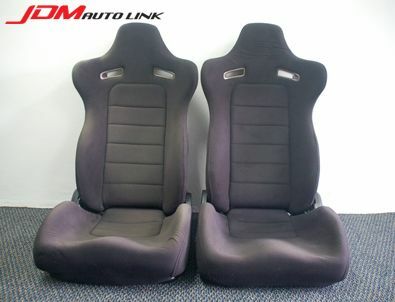 These are finished in black velour and are in good condition bar some lighten fabrics on the drivers seat probably due to prolonged exposure to the sun. 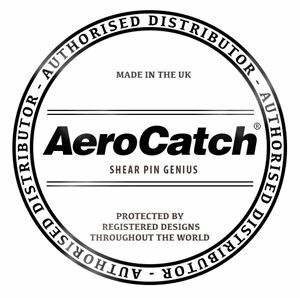 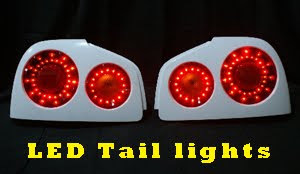 These are popularly fitted to Nissan Skylines.